Etiqa Life Insurance has appointed Paul Low Hong Ceong as its new chief executive. 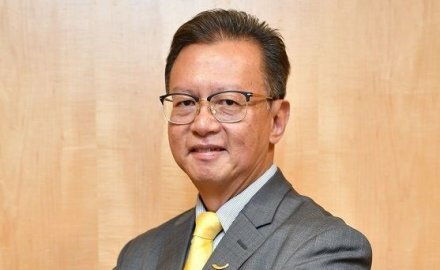 Kuala Lumpur-headquartered Etiqa, part of the Maybank group, split into four companies last year to meet regulatory requirements: Etiqa General Insurance, Etiqa Life Insurance, Etiqa General Takaful and Etiqa Family Takaful. Low (pictured) has over 30 years of experience in the life insurance, financial planning and wealth management markets. He was previously employed at Manulife Malaysia where he was the chief executive of Manulife Wealth Advisors and chief success officer for Manulife Centre for Success. Prior to Manulife Malaysia, Low was managing director and chief executive of Am Metlife Insurance where he helped turn around the company to profitability within two years. “We are pleased to welcome [Low] to Etiqa. He brings with him vast experience in the life insurance industry, mainly with multi-national insurance companies,” said Etiqa Insurance & Takaful group chief executive Kamaludin Ahmad.